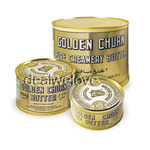 Made in the traditional manner, Golden Churn is a premium quality butter preserved only with the addition of salt. 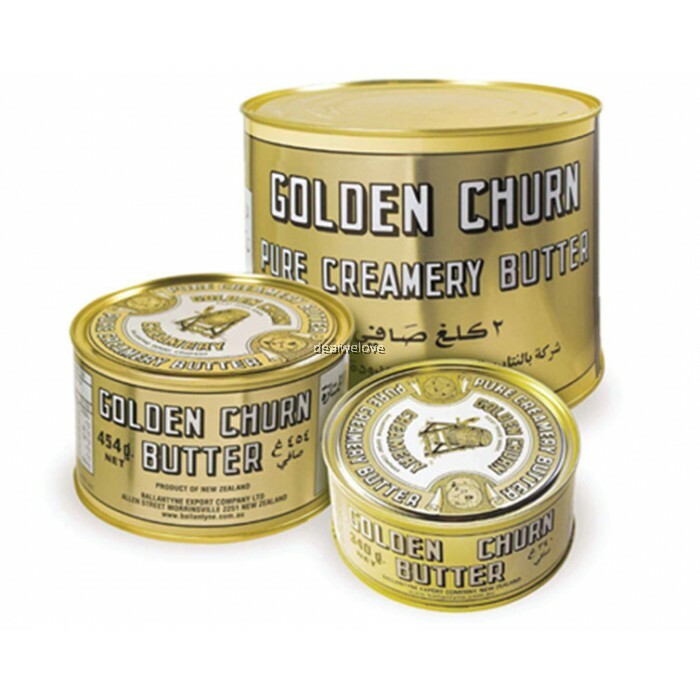 With a rich, creamy taste, Golden Churn canned butter can be stored for 18 months without the need of refrigeration and is ideal for cooking and baking. 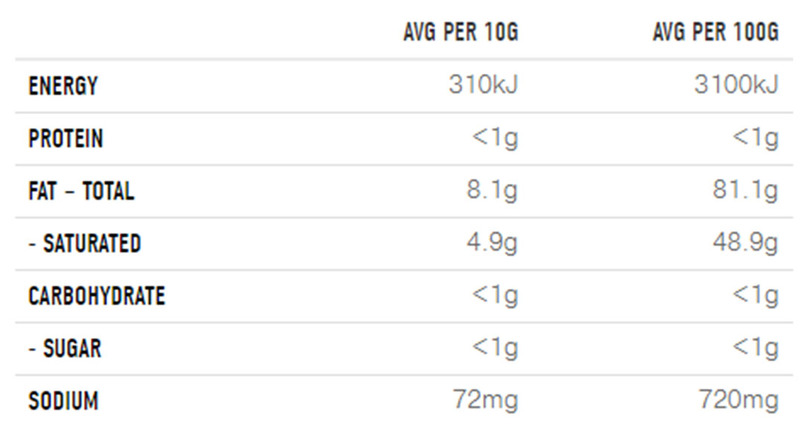 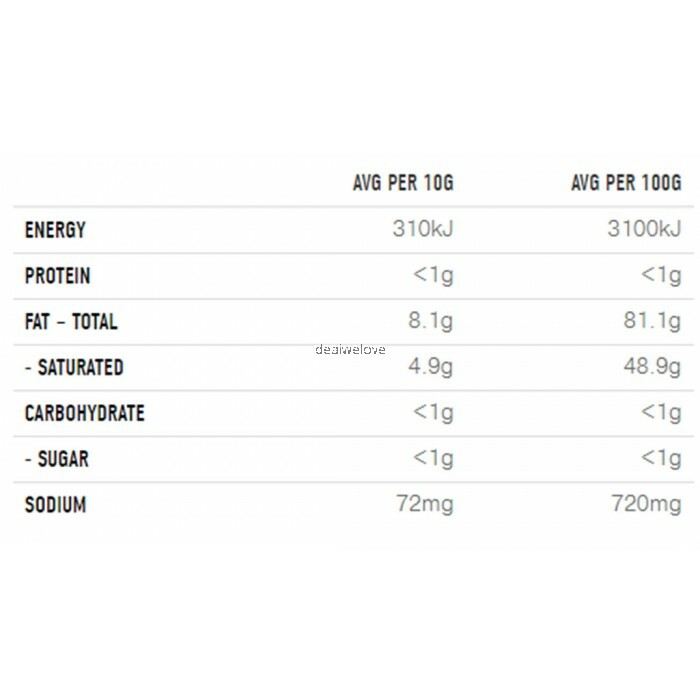 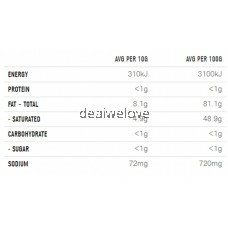 Pasteurised cream (81% butterfat), water, salt.